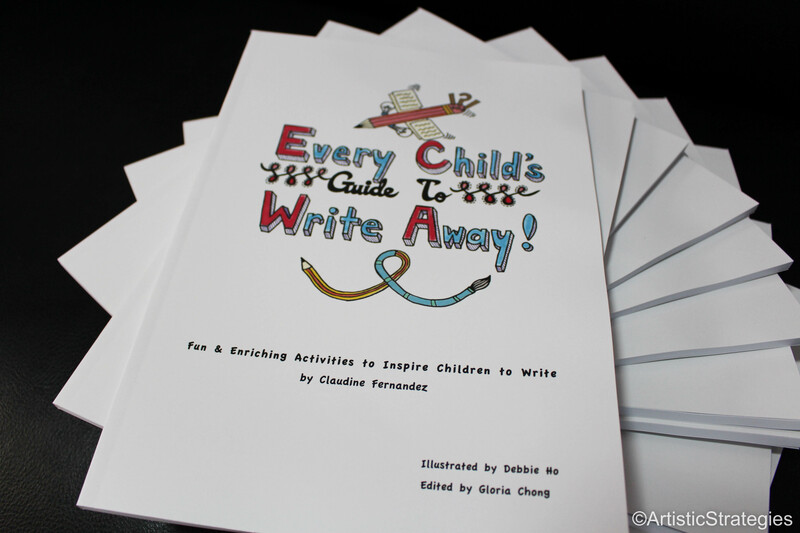 Imagine a CUSTOMISED, BESPOKE, HANDMADE writing kit made just for your child or for an adult! 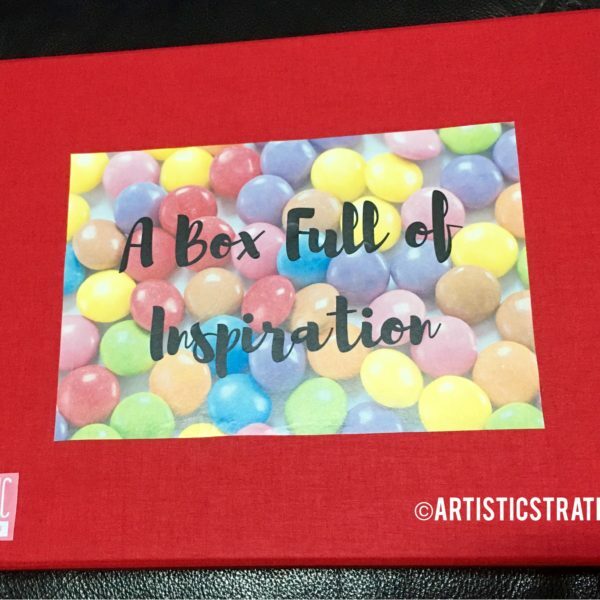 We will assemble a box full of goodies to do exactly that. 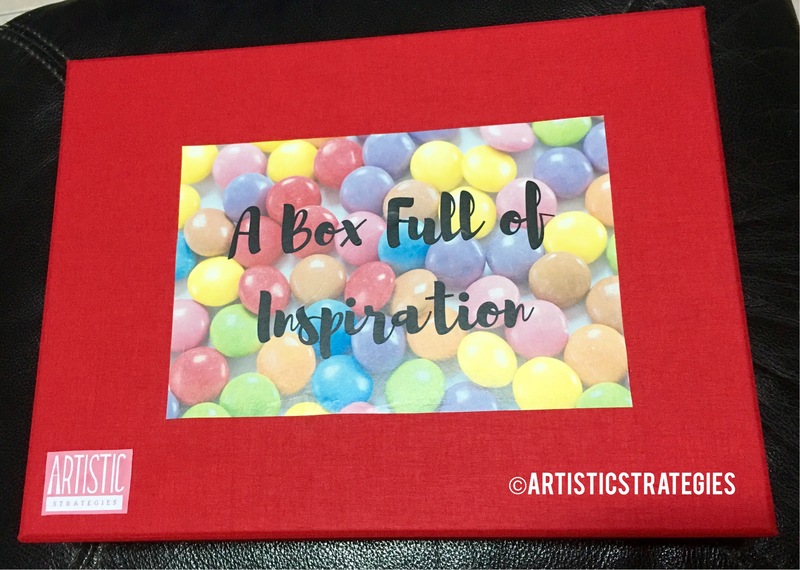 This box is the essential writing toolkit to inspire great pieces of writing and contains a variety of stimuli like questions, pictures, trinkets, emoticons and quotes from books. 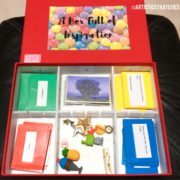 Each box will be specially tailored to suit your specific needs, writing ability and interests! Suitable for all ages! 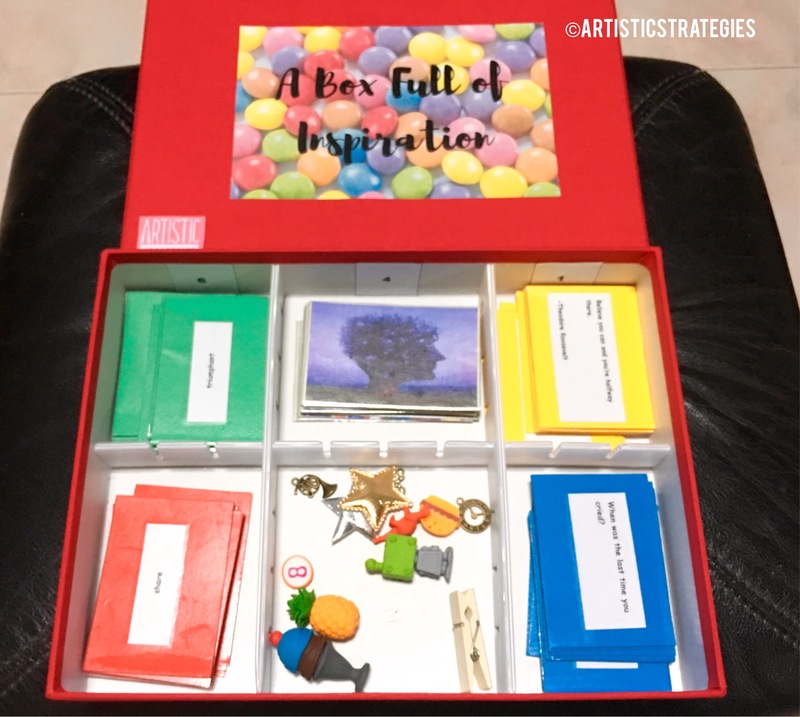 Every child or adult is special and deserves a special gift like this. 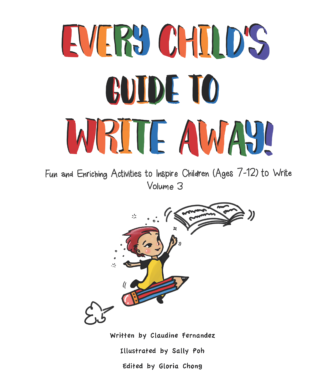 Imagine a CUSTOMISED, BESPOKE, PERSONALISED writing kit made just for your child or for an adult! Once the transaction is made, we will be sending a form for you to fill in so that we can incorporate some of the recepients’ favourite things in this kit!